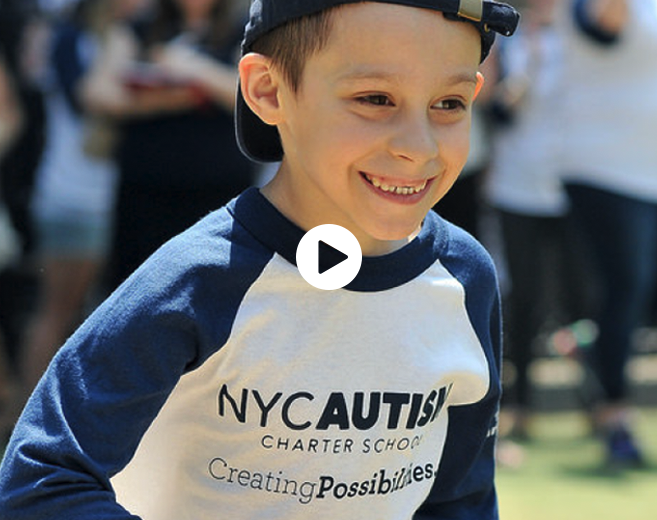 NYC Autism Charter School began as a project under the umbrella of the former New York Center for Autism, now New York Collaborates for Autism, a non-profit organization based in New York City. Two mothers who themselves understood the challenges of finding appropriate educational options for their sons, committed themselves to creating a new kind of school — one that would offer a high quality education to all of it’s students at no cost to their families. That vision become a reality in 2005 when NYC Autism Charter School opened its doors in East Harlem. Our second school – NYC Autism Charter School Bronx – opened its doors in September 2017. NYC Autism Charter School staff are trained in the principles of Applied Behavior Analysis (ABA), the methodology that informs all of our educational programming. ABA has long been considered the most effective and scientifically validated approach for teaching learners with autism. Our program uses cutting-edge, evidence-based practices that have proven successful in helping our students reach their fullest potential, transforming their lives through education. Our Peer Mentoring program offers students the opportunity to interact with students from other local public schools. In addition, partnerships formed with local businesses give our high school age students a chance to practice work and life skills in real world settings. We are only able to carry out our mission of delivering quality education to children with autism with the help of people like you. All artwork on our site is created by the talented student artists at NYCACS.